In the book of Genesis, God instructed us to have dominion over that which was in the Earth. From the fish of the sea to the fowl of the air; we as humans were given dominion and authority over the aforementioned. However, dominion without the recognition of value in that which is being dominated may also lead to abuse. 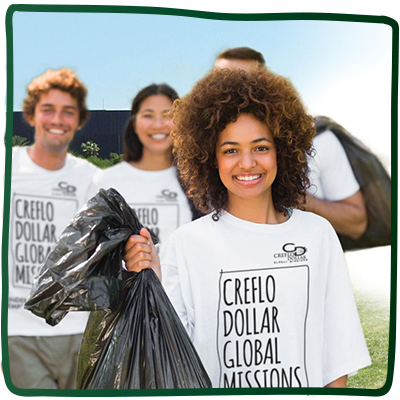 The Green Initiative is therefore aimed at encouraging appreciation and value for that which are direct gifts and blessings from God. HOW WILL WE GO GREEN? We should challenge ourselves to make environmentally sound decisions that positively affect our environment and ecosystems, by utilising energy‑efficient lighting sources, reducing the use of bio-degradable materials, and encouraging recycling. 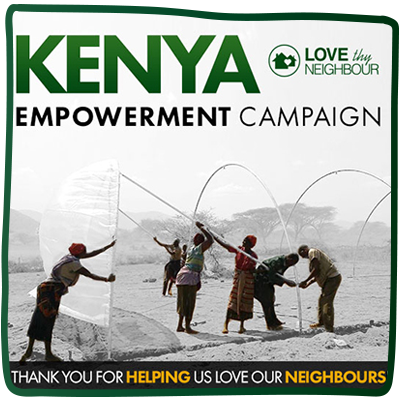 This will directly enhance and magnify a culture of keeping our environments clean through our local missions projects such as National Community Day Outreach and by providing sustainable sources of natural, organic food and clean water to areas in need as we do through our Kenya Empowerment Campaign. 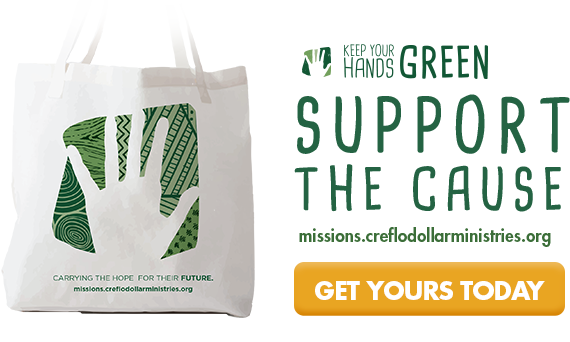 Preserving the environment, sustaining natural resources and diminishing the accumulation of waste products and proactive decision to steward our land and available resources, and to make informed decisions that limit the negative effect on our environment‑ inherently honouring God and that which is his. 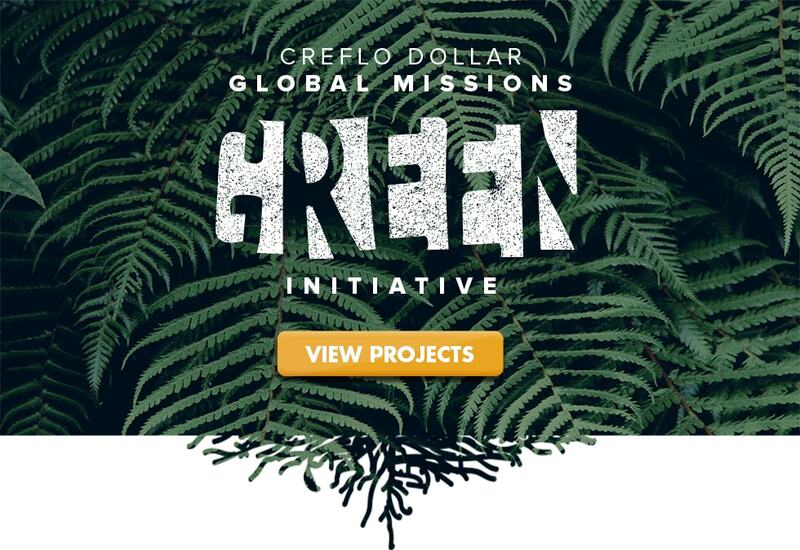 Creflo Dollar Global Missions is empowering change in Kenya building greenhouses to provide a sustainable source of food and clean water!